With Blephadex, you get high-quality products at a price your patients can afford. 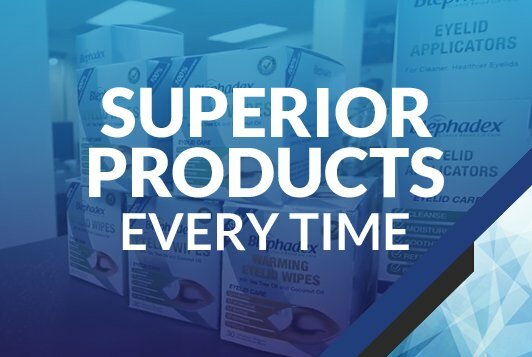 Other eyelid wipes on the market may burn and sting your eyes, while providing less relief at a higher price. Our superior ingredients set Blephadex apart from those. Our wipes are gentle on your eyes with soothing relief at a fraction of the cost of other available wipes. You don’t want your patients to have just any wipe. You want them to have a wipe that does the job without breaking the bank. You want Blephadex. Our patent pending formula contains Tea Tree Oil and Coconut oil for a unique combination that gives your patients the refreshing dry eye relief they need. 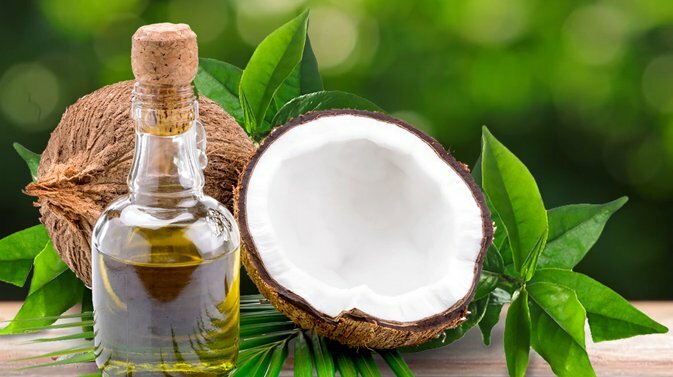 Tea Tree Oil is the only proven killer of the Demodex mite, and Coconut Oil leaves your eye area feeling soft and moisturized after just one swipe. You can rest assured knowing our wipes provide effective treatment for your patients’ symptoms with our all-natural ingredients. BLEPHADEX EYELID WIPES PROVIDE YOUR PATIENTS WITH POWERFUL RELIEF AND SOOTHING COMFORT FOR THEIR ITCHY, DRY, AND BURNING EYES. SEE FOR YOURSELF BY ORDERING YOUR FREE SAMPLES TODAY!